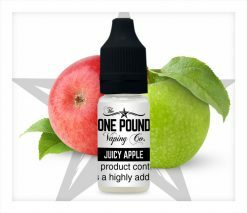 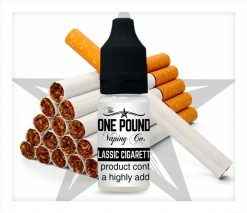 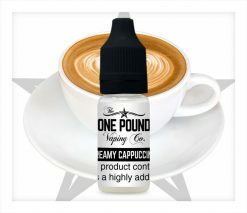 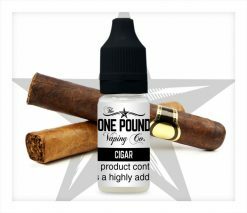 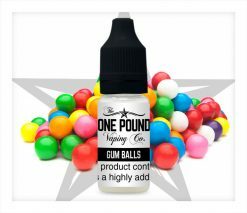 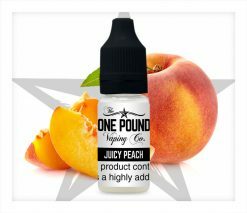 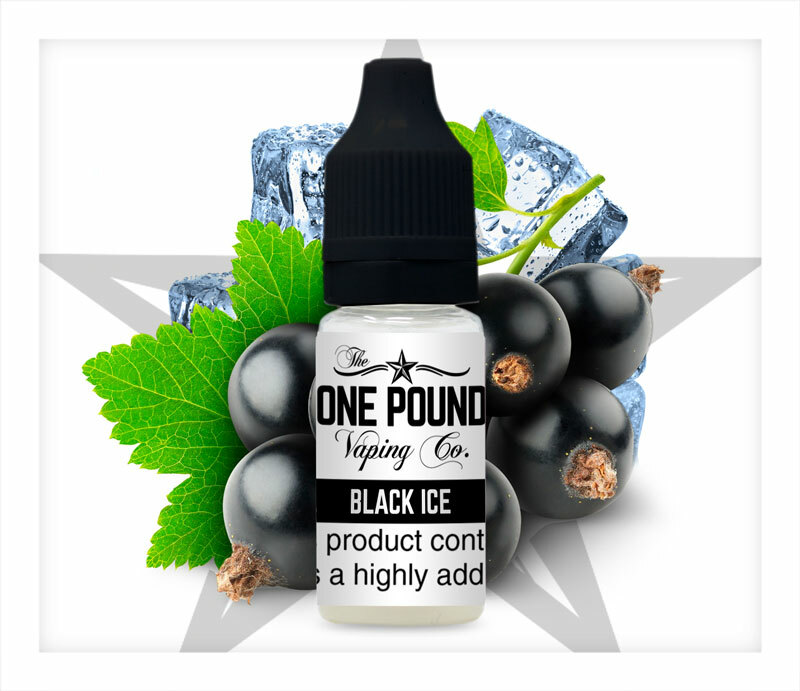 One Pound Vaping Company Black Ice e-liquid is a crisp and cool blend of bright blackcurrants, sweet eucalyptus and menthol. 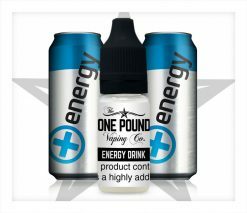 This is a beautifully refreshing e-liquid, with the tangy blackcurrant taste right up front on the inhale, followed by an icy menthol blast with light notes of eucalyptus on the exhale. 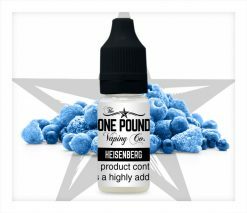 Black Ice makes a great all day vape, which will open up your airways with wave after wave of flavour.